Wing Chun Kung Fu Norwich offer classes to both Adults from 13 years and above and Children from the age of 4 to 12(Children TBA). Adults classes are Tuesday and Thursday evenings 18.30 until 19.30 however these will grow/Change with the development of the school. 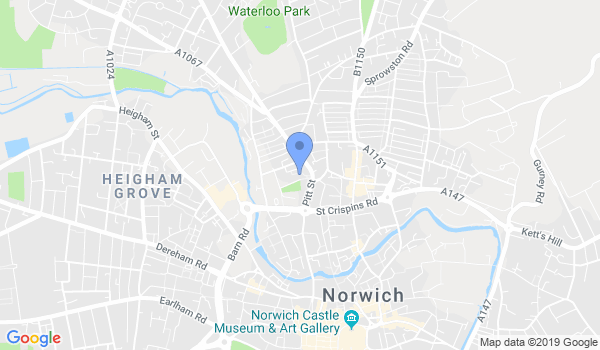 Would you like more information on hours, classes and programs available at Wing Chun Kung Fu Norwich? Please contact the school with your questions. Update the details, Write a Review or Report Error of Wing Chun Kung Fu Norwich.